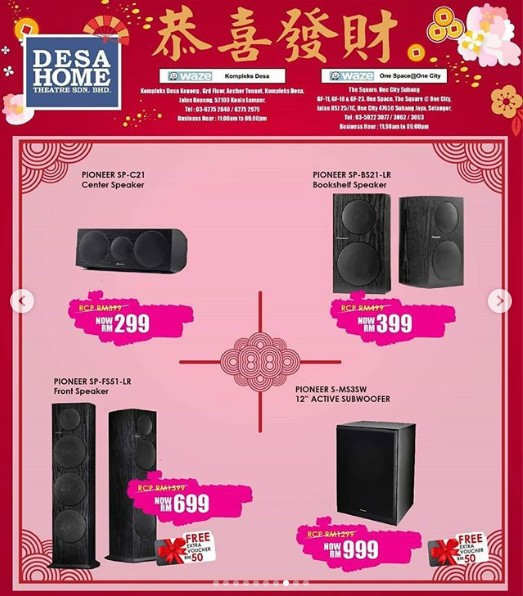 Desa Home is an electrical store with lots of Home Electrical Appliances from various brands (Philips, Sony, Samsung, LG, Haier and others) to choose from. I found it is very unique place outdoor yet indoor Store inside One Space One City and easily display all the various products range from Washing Machine, Refrigerator, Air-Con, Home Theater, Television to microwaves and others for you to check them out before you purchase it actually. 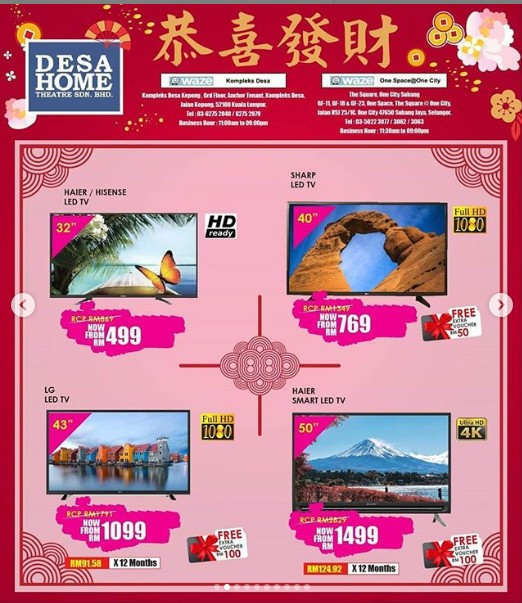 Check Out My Shopping Videos at Desa Home Theatre! 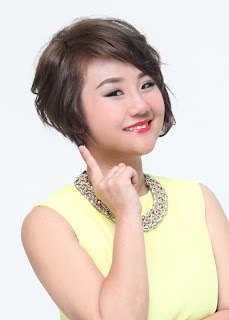 Great Service from Desa Home Theatre Staffs, will share their advice and suggestion like on the air-con horsepower for different size of house/room, on the washing machine size for the different purposes. No Joke, at Desa Home Theatre, you definitely will get Valuable Shopping Experience from their friendly & experienced staff like I got it during my visit. 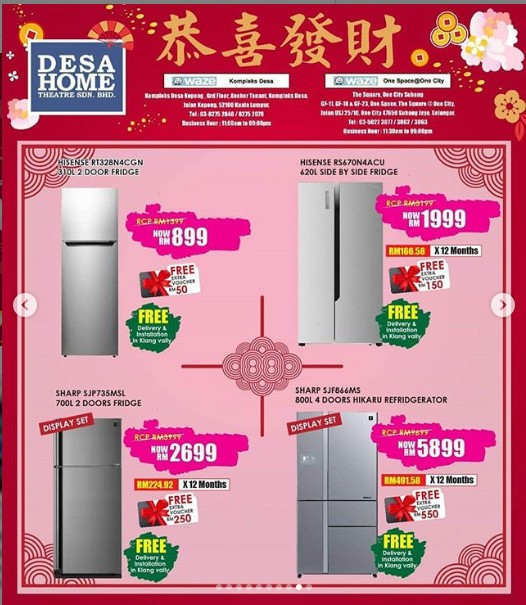 You can get the Most Affordable Price Home Appliance at Desa Home Theatre, from time to time they are having promotions/Sales. 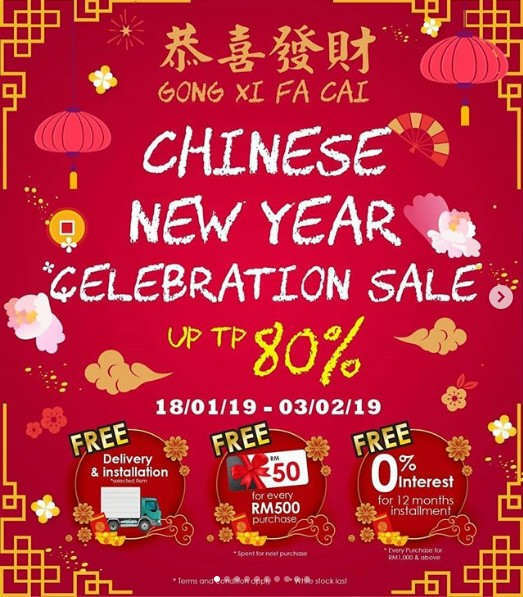 Planning to have a new appliance for Your new house, Your Chinese New Year? Hahaha, Yeah Chinese New Year Need Everything New Right? Time to Change Your Television / Refrigerator to Bigger Size for Bigger Prosperity! DESA HOME THEATRE NOW HAVING CHINESE NEW YEAR CELEBRATION!